In this post, I will introduce you to another child prodigy, Malachi Samedy, a very talented young drummer. 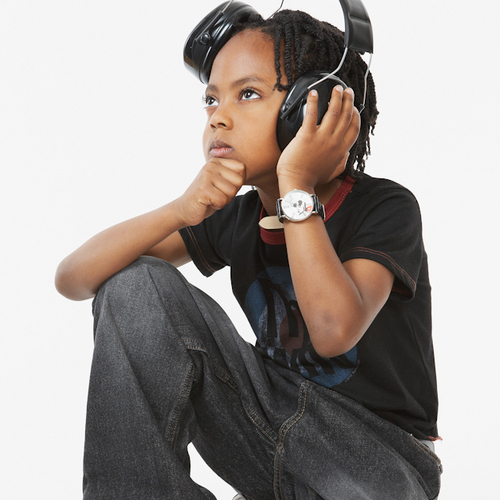 Malachi Samedy is an American musical prodigy of Haitian Descent. 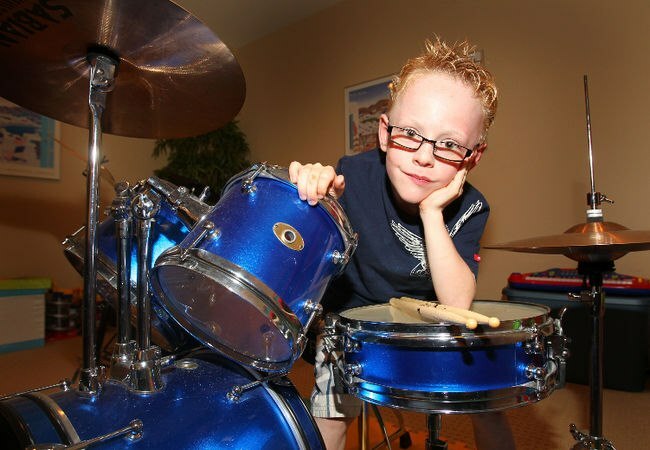 He learned how to play drums at an incredibly young age. His parents had noticed his musical interest early on and bought him his first drum-set while he was still 18 months old.